change worst habits for your heart, if you want to maintain a healthy heart. red meat, soda, processed sausage, mayonnaise, eggs Benedict. foods that are high in fat and calories. protect your cardiovascular system! eat vegetables and fruits! discover in this video the benefits of eating cucumbers. The cucumber belongs to the cucurbitaceae family. a good cucumber should not be soft, it has to be firm. excel in fresh salads. cucumber is very good for people who are on a diet, it is low in calories. its skin contains antioxidants and moisturizing properties. it is rich in minerals and vitamins. a water-rich legume. in this video you can learn about benefits of cranberry. rich in antioxidants. fight urinary tract infections. keep away from respiratory infections. keep cholesterol low. prevent the formation of kidney stones. wonderful aromatic plant. 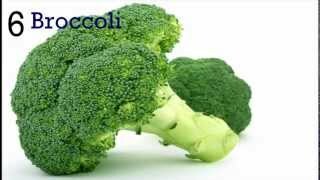 an anticancer food. 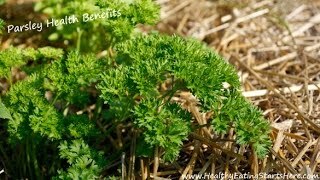 parsley fight for better digestion. 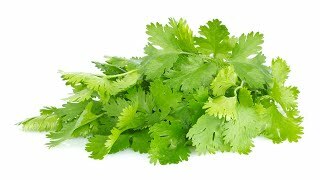 eat a little parsley removes bad breath from the mouth. excellent for the health of the kidneys, it helps to eliminate toxins. can parsley beat kale. a video about benefits of quinoa. why quinoa is good for health? it is a complete protein. 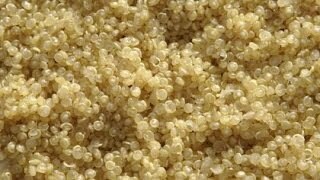 quinoa has no gluten, high in iron, magnesium, excellent source of B vitamins. can reduce the risk of cardiovascular problems. a video about turmeric health benefits this Indian spice has a powerful medicinal. this spice immune your body system. 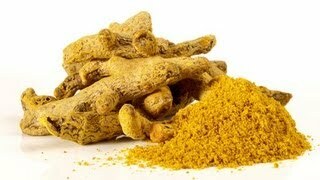 turmeric has anti-inflammatory action and anti-oxidant properties. a video about healthy kidneys. foods for healthy kidneys. it is very important eating right. 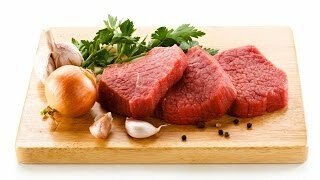 food for chronic kidney disease. super foods: quinoa, turmerlic, red grapes, nuts, broccoli, green tea, berries, fish salmon. 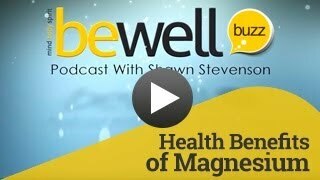 a video about health benefits of magnesium. magnesium is an important mineral for staying healthy. learn the power of magnesium. good for blood pressure normal. can prevent stroke. excellent for muscles and bones. with a piece of bread, we can go far. 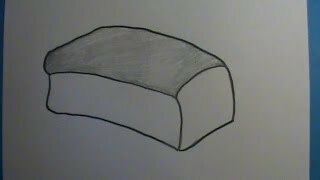 in this video, you can learn how to draw a loaf of bread. learning to draw food. a very simple drawing for beginners. cute video. yoga therapy back pain. special for upper back pain. you need mat and time. talk with your doctor doctor before starting exercise. in this video you can watch yoga postures to cure back pain. release stress. alternative medicine. good tutorial video.